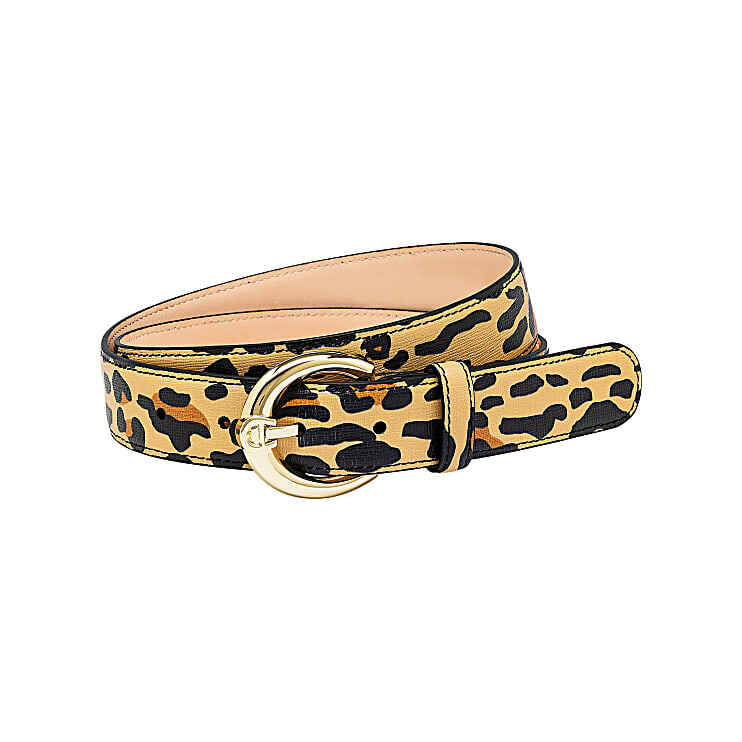 We also printed the exclusive Media print from the current collection on our Genoveva belt. Matching the seasonal bag patterns, the belt comes with the round, feminine clasp with an exotic ocelot print, the fine zig-zag pattern in blue and burgundy or with a folkloristic tile pattern inspired by Persian carpets. 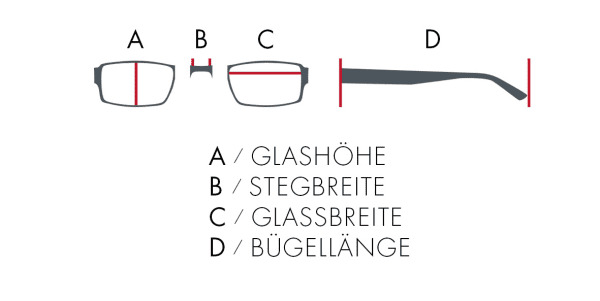 Choose your favourite design!